Providing free WiFi and a bar, Hotelak Martinov offers rooms in Ostrava, 11 km from National Cultural Monument the Lower Vítkovice. 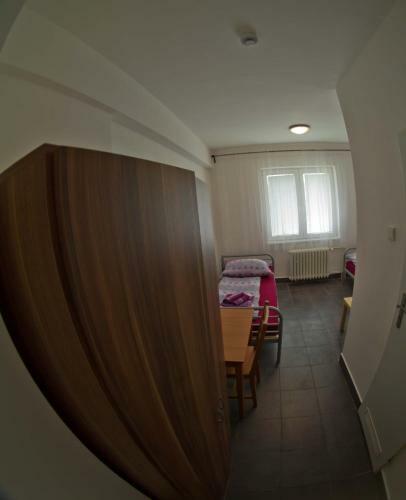 The property is situated 11 km from Stodolní Street. 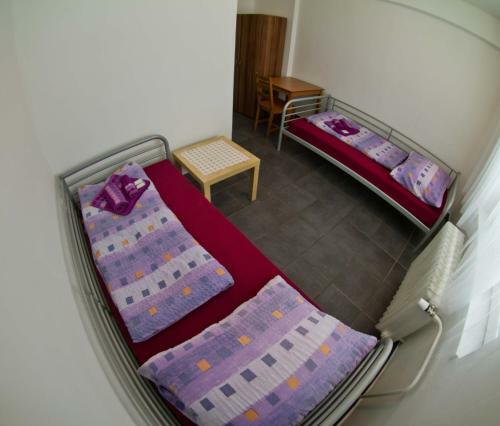 The property is 9 km from Ostrava Arena and 10 km from Main Bus Station Ostrava. At the hotel, each room includes a desk and a flat-screen TV. 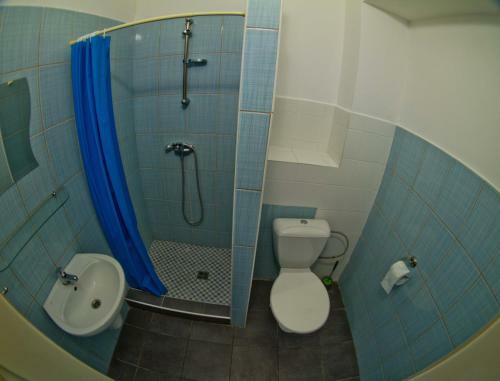 Each room is equipped with a private bathroom with a shower. Speaking Czech and English at the 24-hour front desk, staff are always at hand to help. ZOO Ostrava is 15 km from Hotelak Martinov, while Mestsky Stadium is 11 km away. Ostrava Leos Janacek Airport is 27 km from the property. DPH ve výši 13 % je v ceně. Městská daň ve výši 0,30 € na osobu za noc není v ceně.